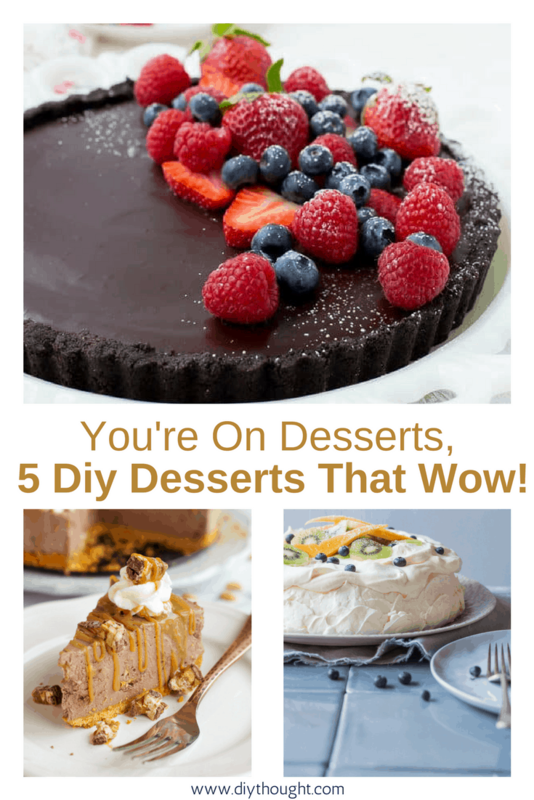 You are at:Home»Lifestyle»You’re On Desserts, 5 Diy Desserts That Wow! You’re On Desserts, 5 Diy Desserts That Wow! You’re on desserts! Eek, what to bring? Simple, choose one of these 5 diy desserts that wow! 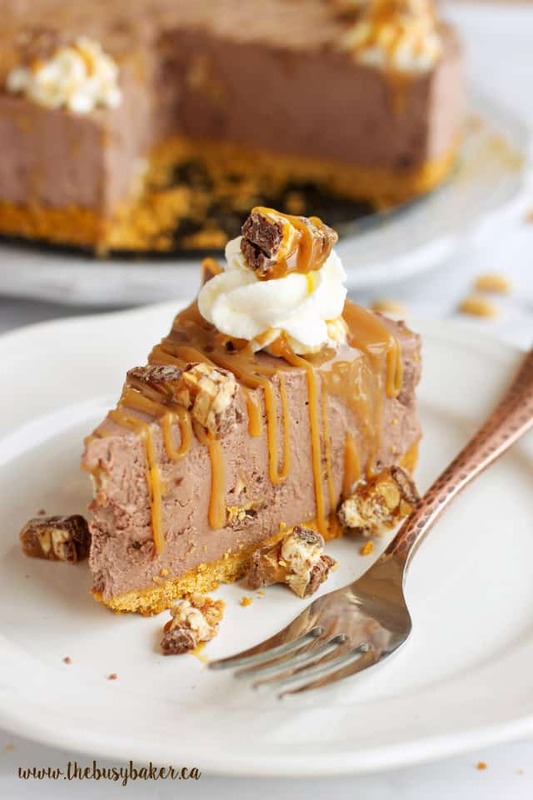 We have done the hard part and narrowed it down to these 5 desserts that are perfect to bring along to your next social gathering. Don’t worry, these desserts aren’t complicated to make, but they all look and taste amazing! 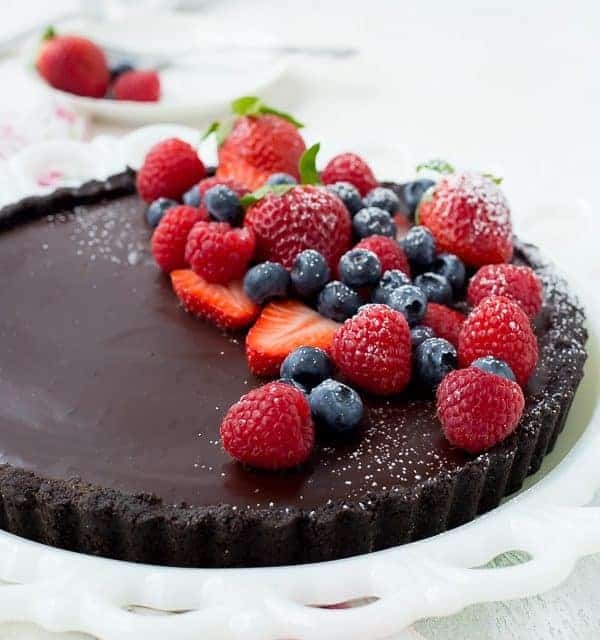 All chocolate lovers will appreciate this incredible chocolate tart. No baking and only 4 ingredients, 5 if you include the berries, so easy and doesn’t it look amazing! Follow this link to get the recipe. 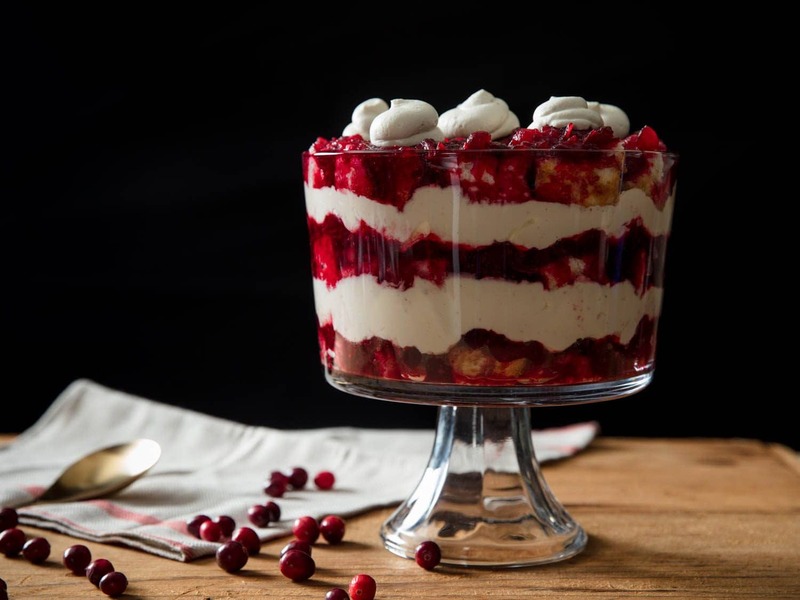 This trifle with a twist is the perfect dessert to bring along to an adult dinner party. Trifle is often made with custard but in this recipe, a lovely mascarpone cream is used. The mascarpone is layered with cranberry jam and angel food cake, yum! Click here to get the recipe. 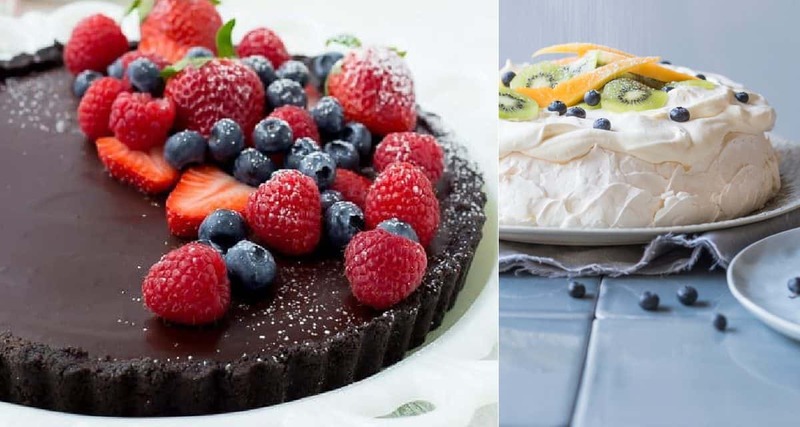 Pavlova is a family favorite but can be overwhelming to make, however, it is amazing what cream and fruit will cover-up! 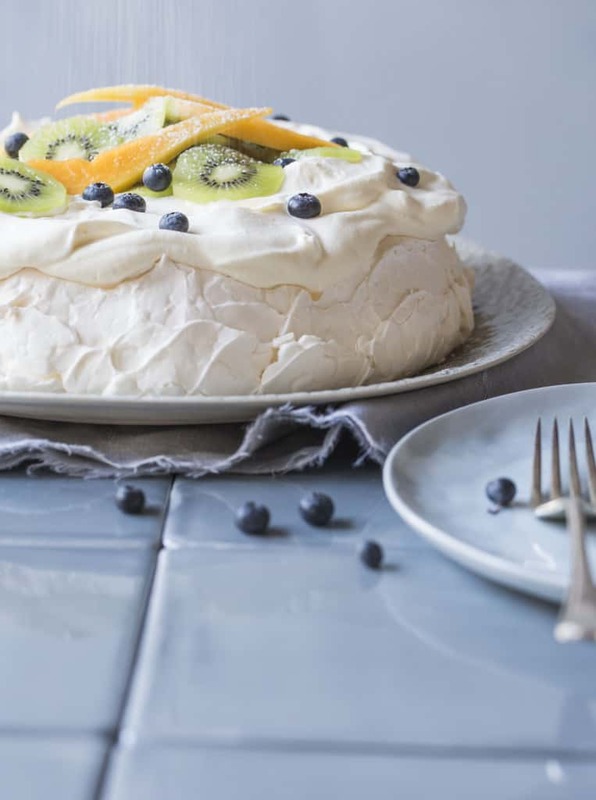 This recipe comes complete with a list of tips to help you create the perfect pav. Follow this link to get the recipe. It’s easy to make, no baking involved and looks and tastes delicious! This is one ultra creamy and decadent dessert that is guaranteed to impress. Click here to get the recipe. 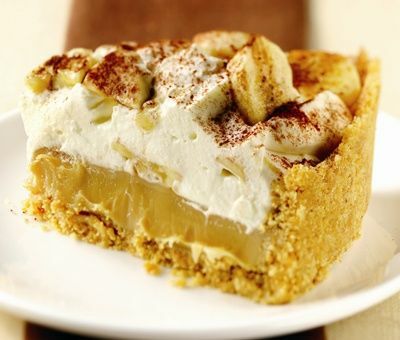 It is hard to go past caramel, cream and bananas and this recipe contain the perfect balance of all three. Make this already easy recipe even easier by using the caramel condensed milk. Visit Carnation to get the recipe.